Has anybody fitted LED bulbs which dont give a CANBUS error and dont need a new and longer end cap? 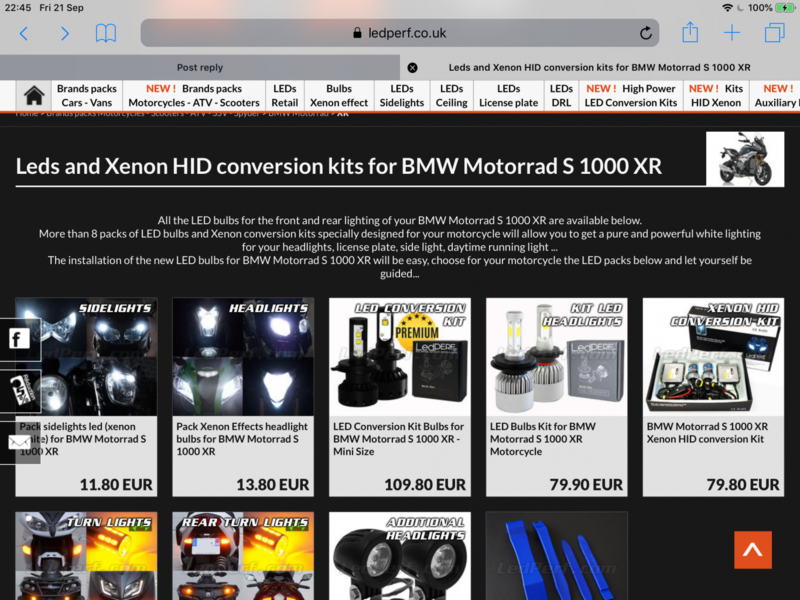 If so what are they and are they better than the OEM bulbs?? I'm looking to improve the headlights too as they're inadequate. I don't fancy HIDs, so LEDs seem like the ideal option, but I don't want to have to cut holes in covers etc. Plus I don't really want to add spotlights, the light pattern from the standard lights is pretty good, they're just not powerful enough. Shame we don't get the projector from the GS! I'll be interested in hearing opinions from others on this topic. Did any of you tried beamtech h7 leds ? They look compact and drivers are built in. 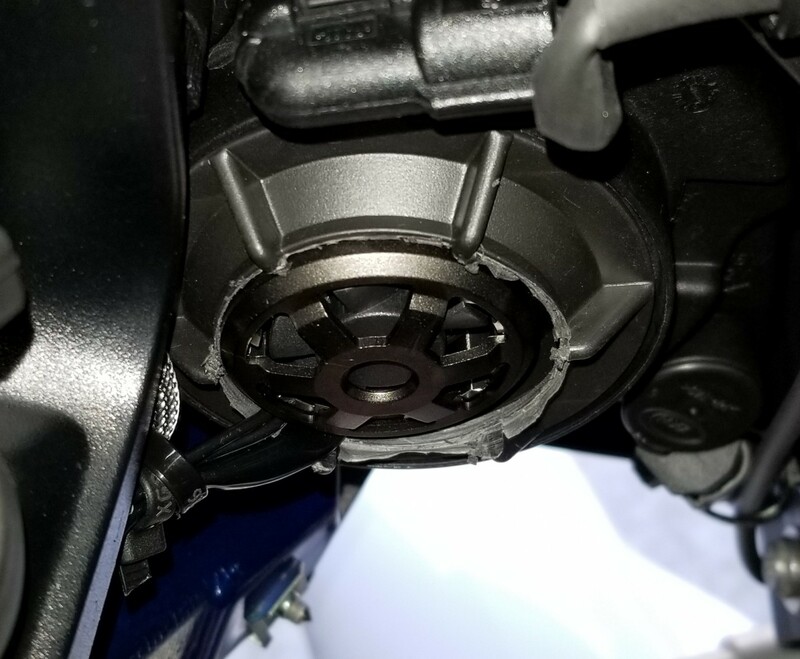 I also watched couple of review that says that they are not super duper bright but the cutout line is nice for reflector housings. I also found a similar led bulb on aliexpress (which I think that same with beamtech). I'm putting some links down below, please let me hear what you think. I know that you guys wouldn't prefer anything from aliexpress but amazon charges me 16$ for shipping with the bulb it means 50$. I don't want to sound cheap but at the and aliexpress just costs me 20$. I don't event talk about the rubber caps. Again, please let me know your thoughts. By the way, I'm already using Philips X-tream vision h7 bulbs on the bike. I also want to change the small bulbs with a error free led one, I want to hear you experiences on that also. I'd love better headlights. I have the Osram Nightbreaker Laser which are better than stock, but I've looked at a lot of LED H7 images and video and the best seemed to be the Philips Ultinon XL. They looked OK, bright with the correct cutoff when shone against a wall but were still poor when used on a car actually on the road. All the others were just crap at everything. Too blue and just not very effective. You can't use HIDs because they have no proper dip beam cutoff. We're not there yet. 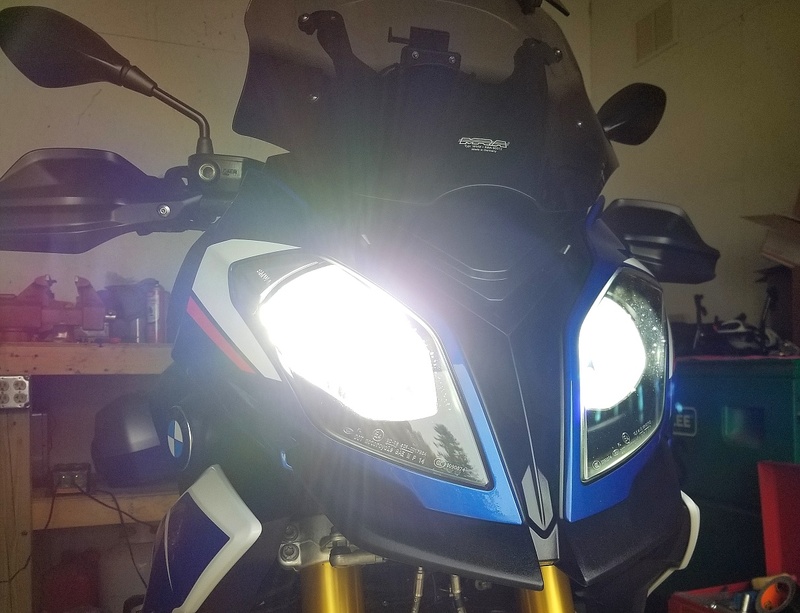 The new 2019 S1000RR has LED headlights but they're specific for the bike, not dodgy hope-they-work mods.